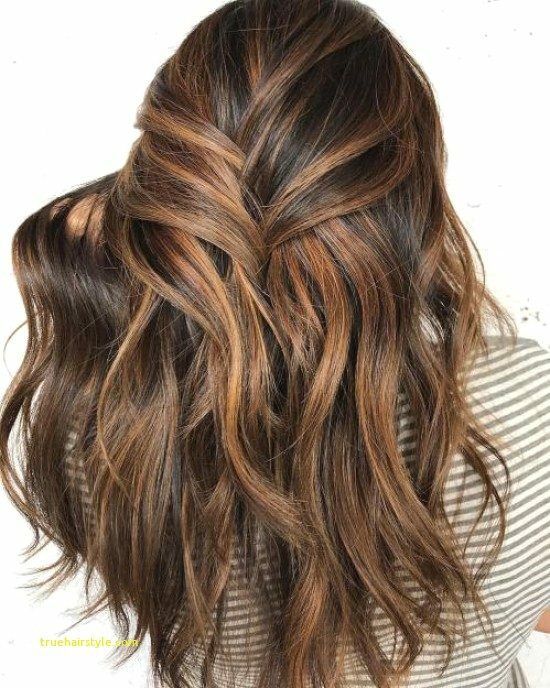 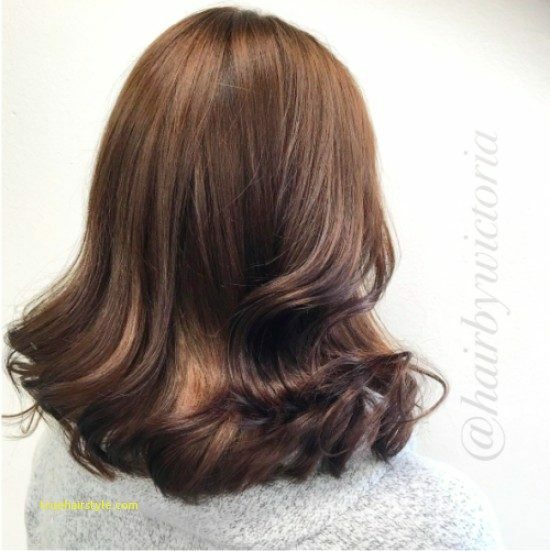 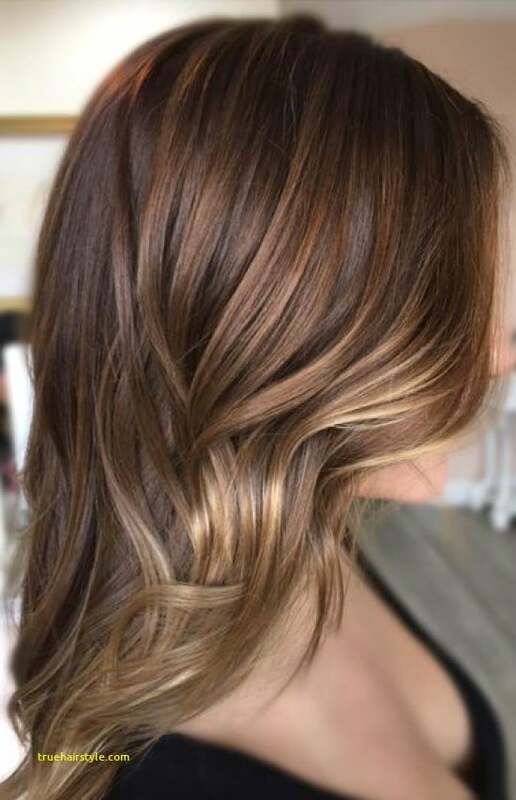 Chocolate Milk brown hair is a lighter shade of brunette with dimension and luster. 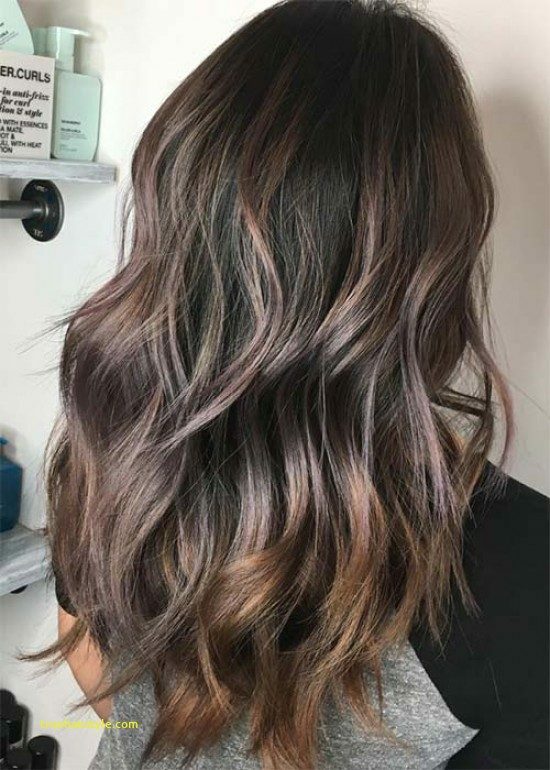 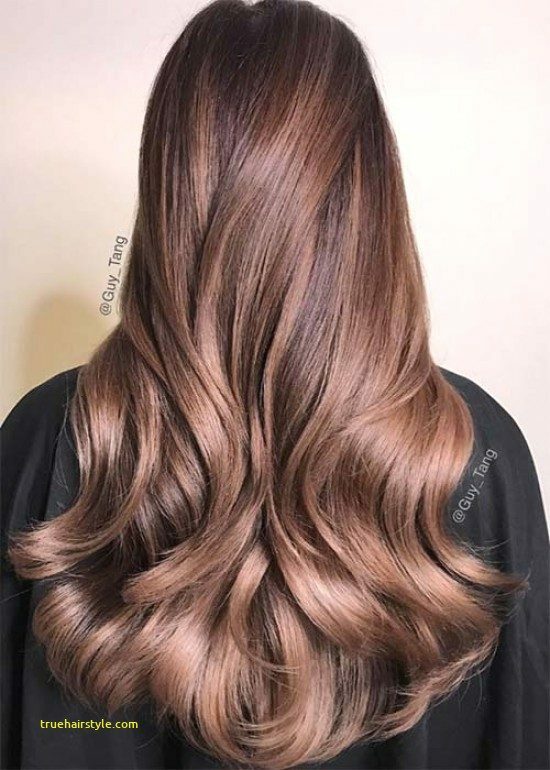 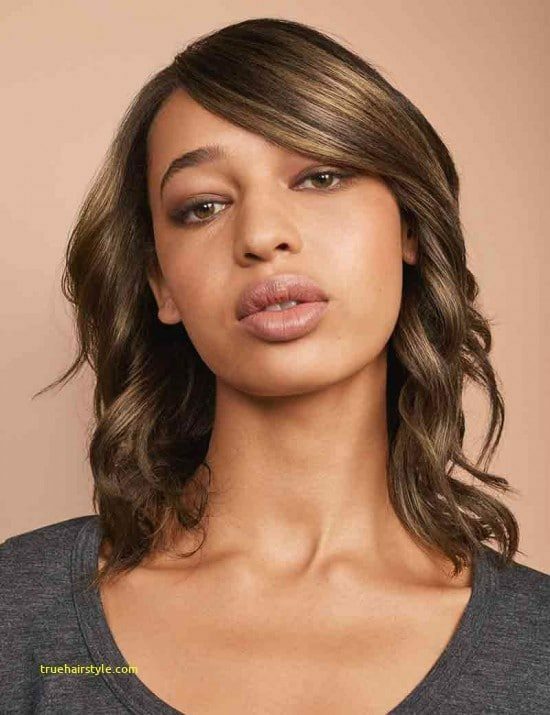 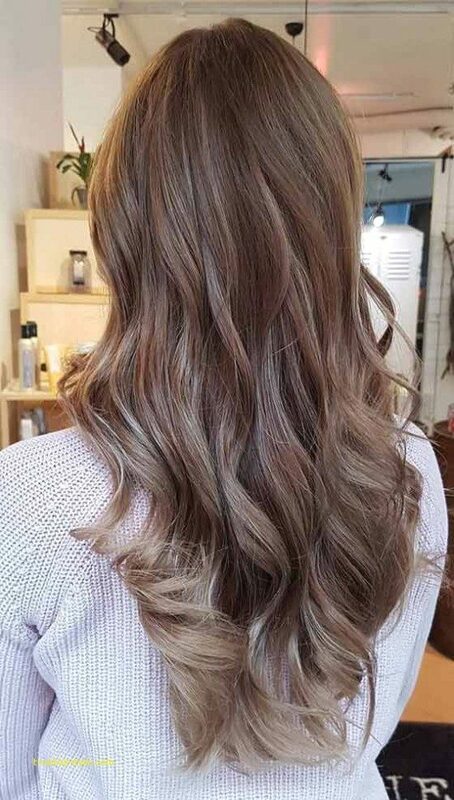 At the clearest end of the spectrum of brown hair, the brown-haired chocolate milk is easy to maintain if its natural color is somewhere between the brown and dirty blonde. 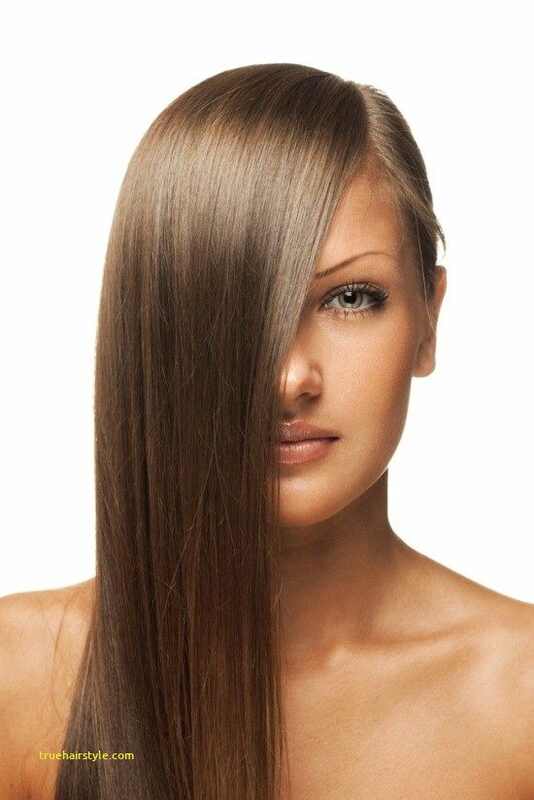 Ask your stylist to create baby lights around your face to add to the dimension. 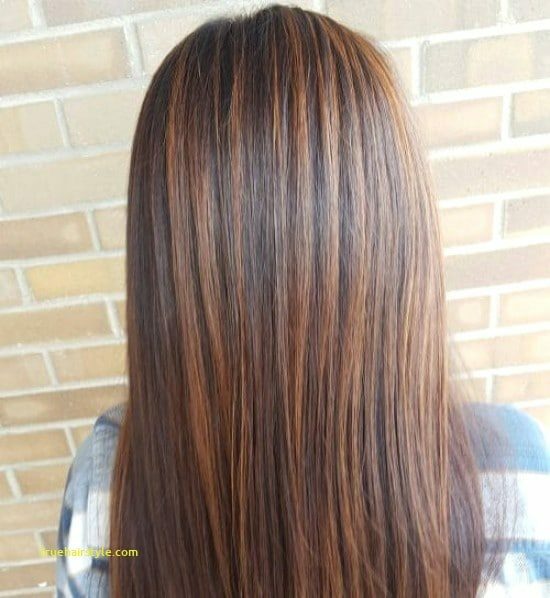 Not sure that this hair color flatters your complexion? 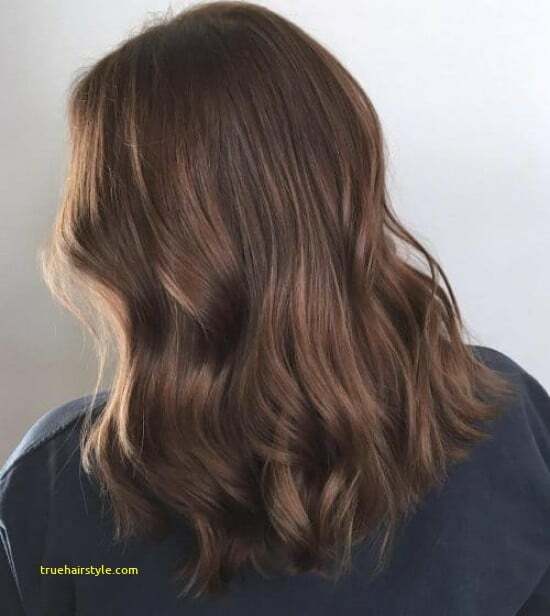 Read about choosing the best brown hair color for your skin’s natural tone.